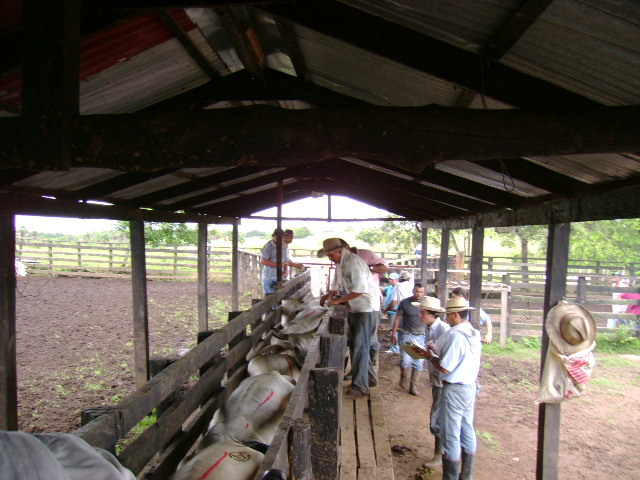 GANSO is a technical assistance and financing facility supporting farms in their transition from inefficient cattle ranching activities to sustainable and diversified production systems, that integrate cattle production intensification with tree crops, ecosystem conservation, and restoration.Where extensive cattle operations currently exist, production is transitioned to an intensified system and improved pasture management that boosts productivity and reduces the land required to support the cattle herd. 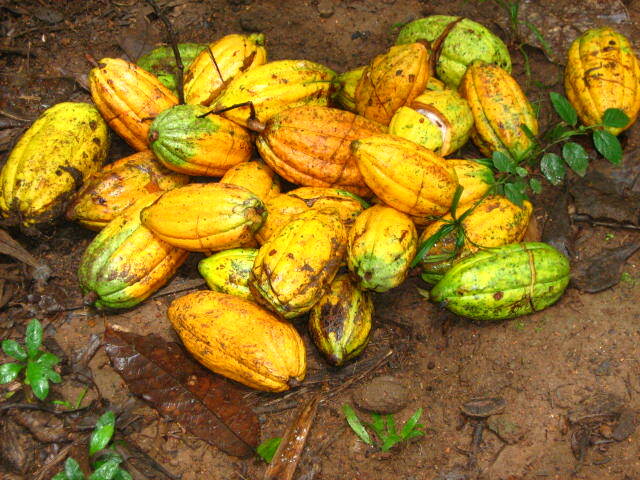 Areas liberated through intensification processes become available for timber, cocoa, and other tree crop plantations that provide additional and diversified income, as well as conservation and restoration of natural ecosystems. 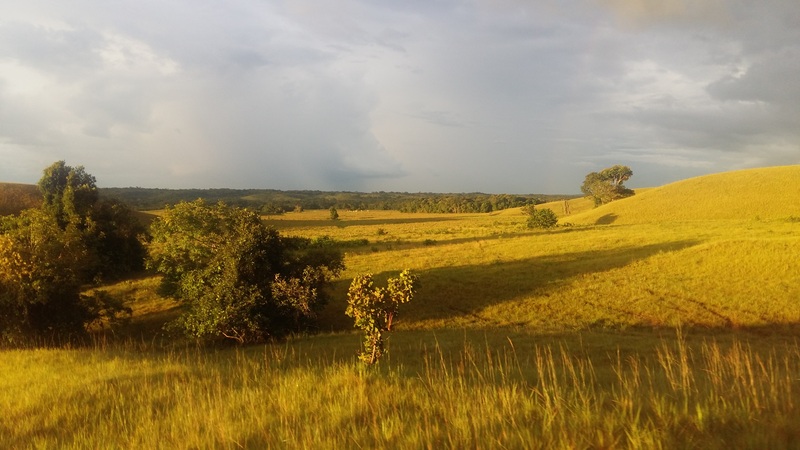 GANSO is founded based on work led by Climate Focus and CIAT to fill the gap of tailored financial and technical support to landowners that is required to exploit sustainable land-use opportunities at scale. 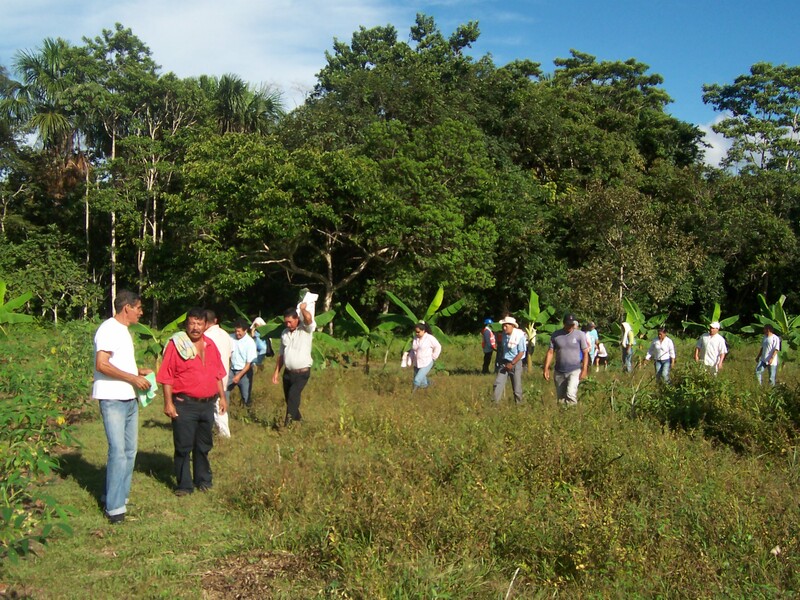 Farmers usually receive limited technical and financial services. 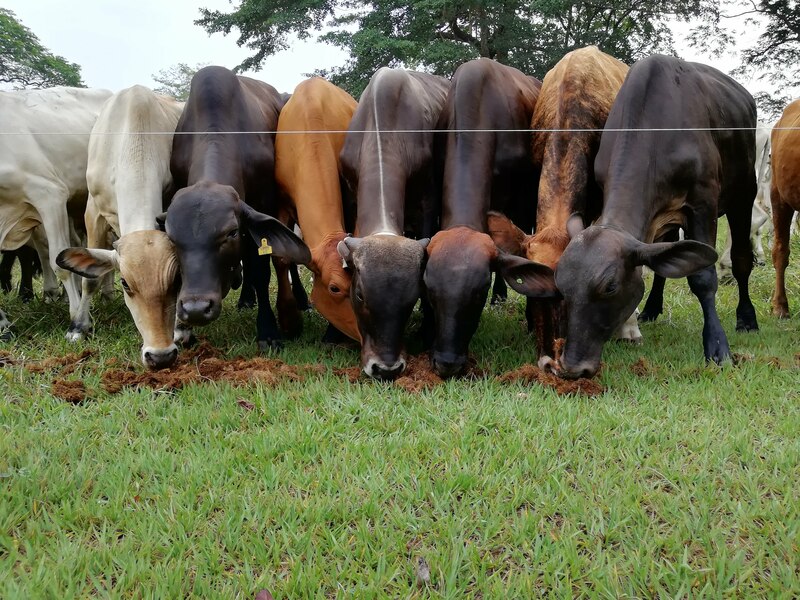 GANSO offers tailored solutions to each farm, focusing on the introduction of good agricultural and livestock practices that enhance management capacity, productivity, quality, and environmental performance. 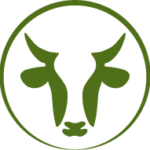 Comprehensive Farm Management Plans guide all stages of implementation and scaling of intensification systems. 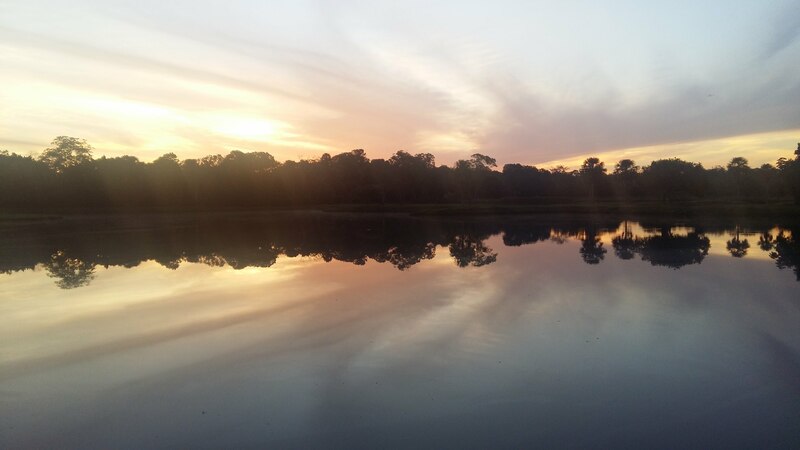 Technical and operational support is complemented with thorough financial assessment and planning, support in credit applications to local banks, establishing connections to produce buyers and tree crop operators, while ensuring monitoring of performance. 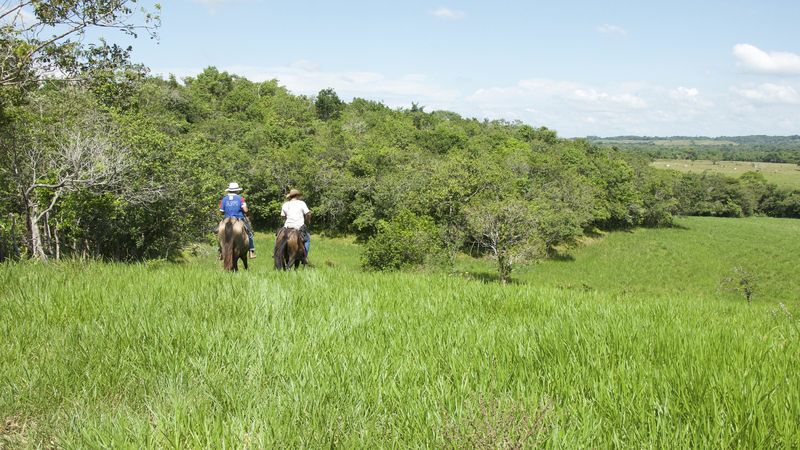 GANSO is a partnership between Climate Focus and the Center for international Tropical Agriculture (CIAT) built to transform significant areas of degraded pastures into sustainable productive lansdcapes. 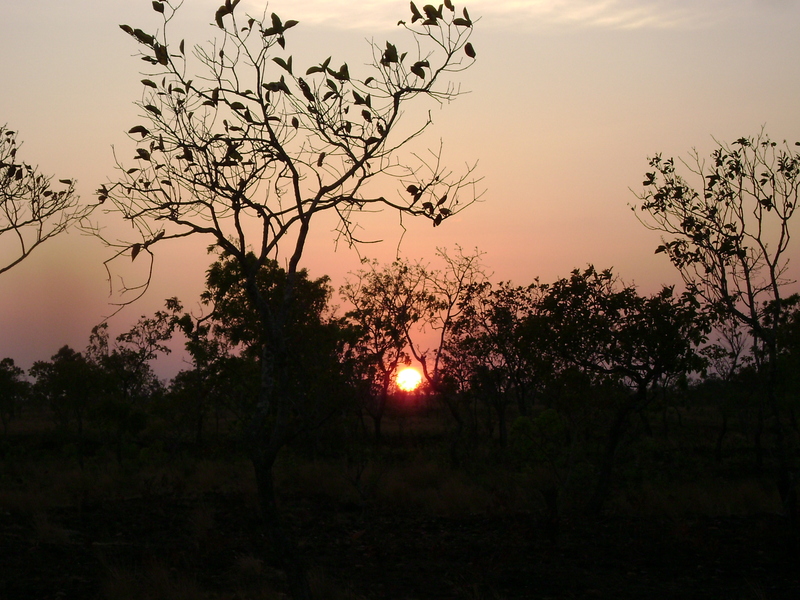 Climate Focus has developed the GANSO business model. 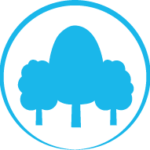 The company has a track record in applying a business approach to environmental problems, developing efficient legal and financial structures for sustainable land use investments, supporting entrepreneurs and impact investors in developing viable investment opportunities and helping drive the development of sustainable supply chains through cutting edge research and analysis. 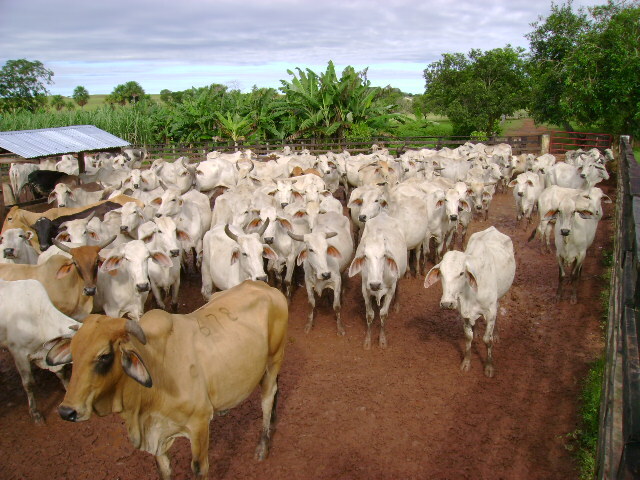 CIAT has pioneered research on tropical forages and livestock production with a track record in technical assistance and capacity building on cattle intensification systems, assessments of farm potential, development of management plans , and measurement of economic, environmental and social impact of proposed land use systems.